Movie: "Roman J. Israel, Esq." A lawyer named Roman J. Israel has his life turned inside out when his longtime business partner dies. When their firm must be closed down, Roman is forced to readjust to a new working environment so he can support himself. Characters who are autistic savants have been a favorite Hollywood subject ever since 1988's "Rain Man." We are all for disability inclusion in cinema, but it is starting to become a bit of a cliche considering savantism only impacts about 10% of people with autism. "Roman J. Israel Esq." is written and directed by Dan Gilroy, whose first directorial effort "Nightcrawler" was one of our favorite films of 2014. This movie stars Denzel Washington as the titular Roman J. Israel Esq., a man with autism and savantism who works as a criminal defense attorney. 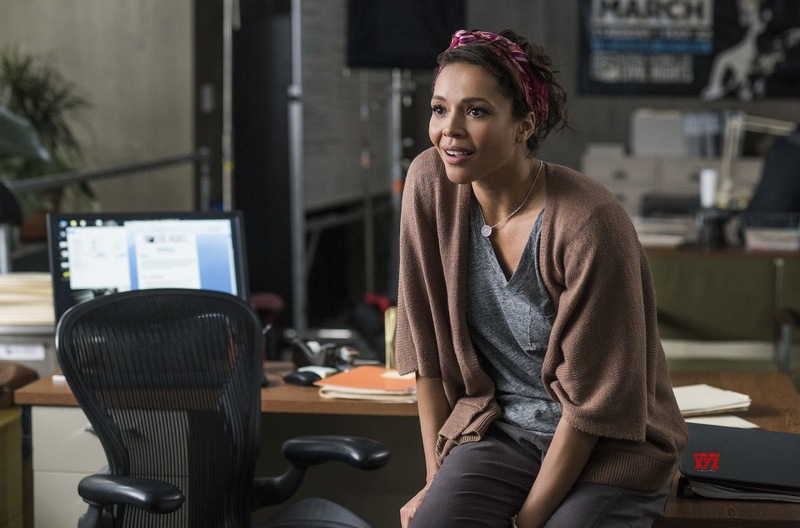 Instead of being a front-and-center type of lawyer, Roman usually works behind the scenes. His partner handles all of the courtroom work since that's not where Roman's talents shine. When his partner has a severe heart attack and a stroke, the firm can no longer stay afloat without him and must be closed. 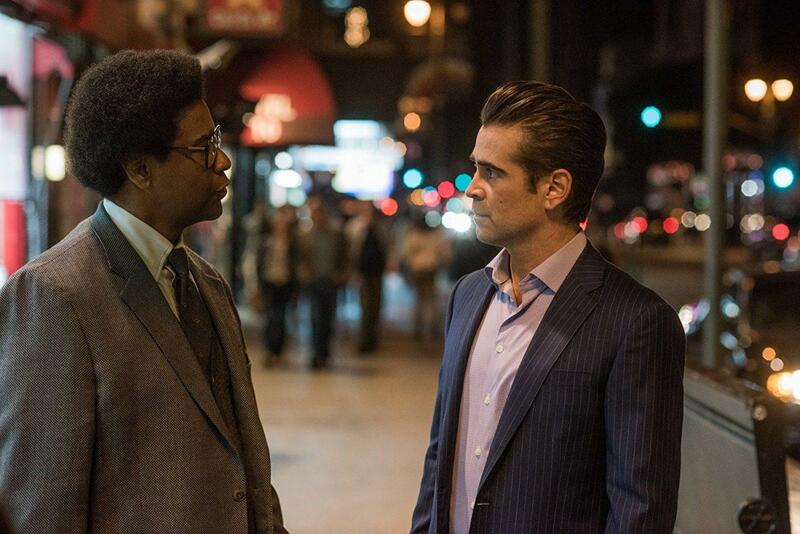 To make ends meet, Roman takes a job at the law firm of Joe Pierce (Colin Farrell), who is a high-dollar defense attorney and an old friend of Roman's deceased partner. Needless to say, the adjustment is massive and leads Roman through series of events that may have grave consequences. According to Hollywood, it appears they want audiences to believe autism is a superpower rather than a neurodevelopmental disorder. Such is the case with "Roman J. Israel, Esq." He is a man who can remember the most minute details related to every case he has worked on since becoming a lawyer. He can remember an entire law library's worth of court decisions and precedents, as well as all of the legal jargon to go along with it. And speaking of jargon, a good chunk of the dialogue in this screenplay consists of Roman espousing legalese as he names statutes and says a lot of other codes and judicial babble most people will be stuck Googling while the movie is paused. 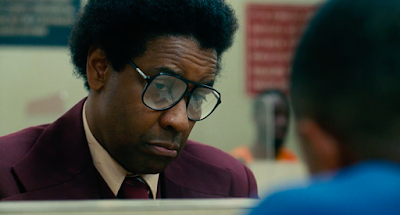 We don't want to crap on Denzel Washington's performance here. He is literally the film's saving grace. His participation in this movie is the only good thing about this movie. He does a good job because he has a wonderful on-screen presence (honestly, when does he not?). Still, it's not a great part, and it certainly doesn't take him outside his comfort zone. Many times, we don't see an autistic lawyer or a lawyer with Asperberg's, we simply see Denzel being Denzel. Apart from Washington's performance, the story is a complete and total mess. It lacks focus. It has too many strings that don't really come together very well (if at all). There are entire sections of the film that could have been cut and it wouldn't have made a damn bit of difference. The pacing is horrendous. It regularly feels like characters are simply spinning their wheels to fill up screen time. This makes "Roman J. Israel, Esq." very, very boring. There were many times we had trouble focusing on the film itself, and we found it hard not to do anything else like laundry, playing with our dogs, writing grocery lists...literally any of those things would have been more interesting, and we hate doing other stuff while we watch movies. 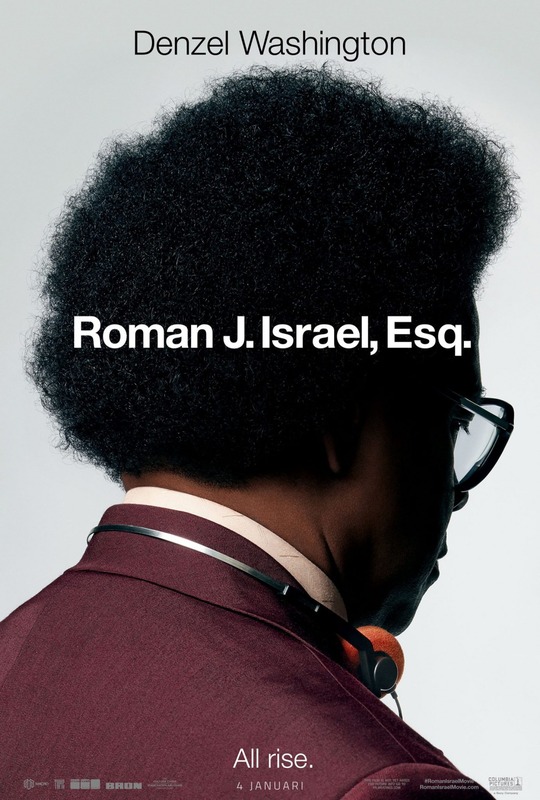 Denzel Washington's Oscar nomination for "Roman J. Israel, Esq." is, in our opinion, underserved. There were other better performances from movies in 2017 that were more Oscar-worthy than Washington's, including Robert Pattinson's in "Good Time" and Jake Gyllenhaal's in "Stronger." This is not to say that Denzel is bad here, he's just not extraordinary this time around. This film failed to grab and keep our attention. The script is overwrought. It's messy and chaotic and doesn't amount to anything. It's like Dan Gilroy wants the audience to see how an autistic person handles their day-to-day life but handles it in such a clumsy way that it's actually not very progressive or telling. In the end, this is a very unremarkable, wholly forgettable film.